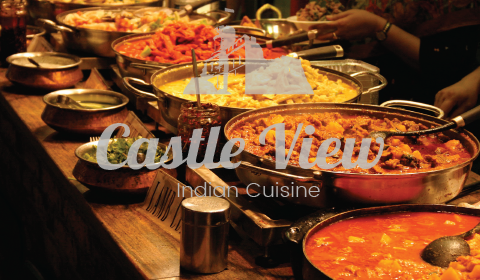 Located in the historic city of Lincoln, Castle View is an authentic Indian restaurant serving traditional Indian cuisine. Take a look at our menu to see some of the wonderful dishes we serve. 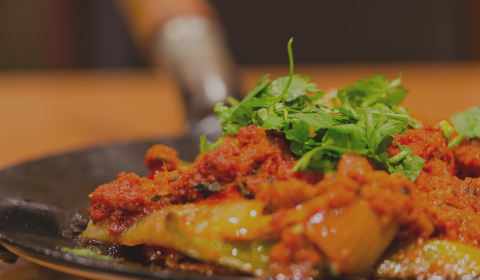 We aim to deliver authentic Indian dishes, and we are sure you will love our food. Our Menu offers a wide range of freshly made traditional Indian dishes.